The CrowdSwitch is the cornerstone of our efforts to bring IsoGrid to the world. 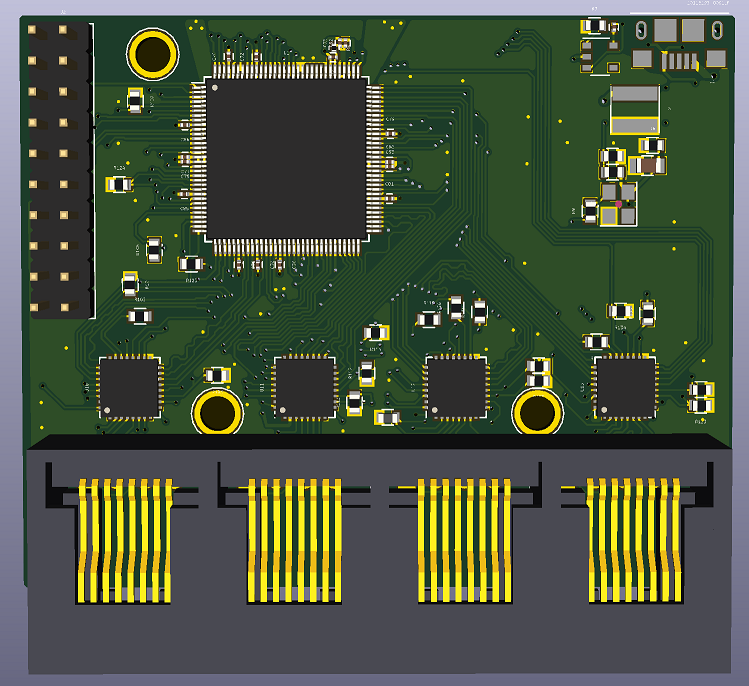 The CrowdSwitch is an open hardware product in early development. It’s goal is to be the first concrete implementation of the IsoGrid protocol stack. When connected together, the switches form a streaming, scalable, mesh network. The full hardware design files (i.e. 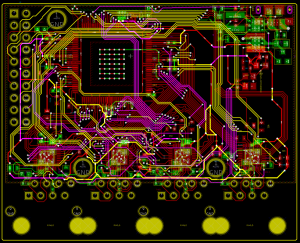 mechanical drawings, schematics, bills of material, PCB layout data) are open sourced on GitHub. 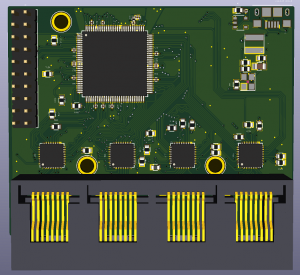 Our initial plan is to give low cost (or free) CrowdSwitches to people living in extremely high-density urban communities, who otherwise don’t have access to networks. The best funding model still isn’t clear, but we intend to build it within a 501(c)(3) organization to make our altruistic motives super clear. The IsoGrid formed by the interconnected mesh of CrowdSwitches provides a redundant multi-path backbone to connect nodes operating in Mode #1 to nodes operating in Mode #2. We want to give tons of these CrowdSwitch devices away or even sell them at a loss, so obviously, we’re going to be extremely price-sensitive. We negotiate with part suppliers directly to get the best price. The first basic prototype built with the xCORE-200 SliceKit was validated in February 2018. 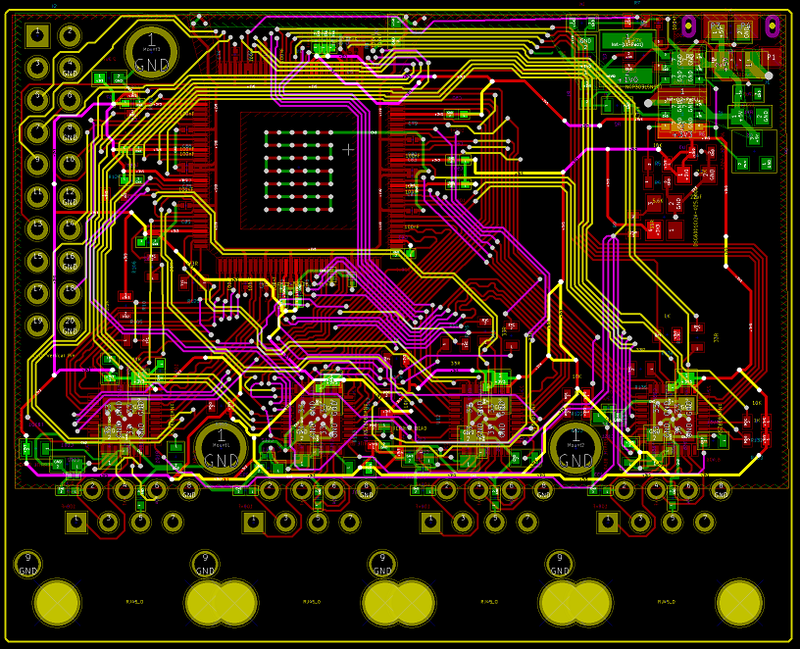 Once the basic prototype was proven, we began building a series of small batches of prototype boards (100 total). Our manufacturing partner is Seeed Studio. 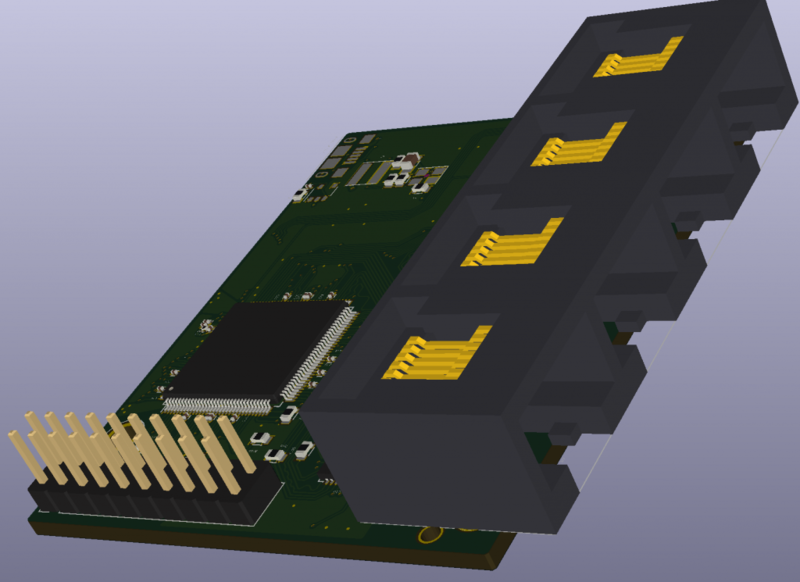 Once we have proven out our HW design, we’ll go into larger production. We’re considering starting a KickStarter where the proceeds from buying one for yourself would go to buying one for charity. We’re also considering applying for grants from other organizations with similar charitable goals. However, Travis and Lindsey are prepared to risk buy up to 1024 units using their own donated money in order to bootstrap the first IsoGrid meshnet in Dharavi (Mumbai), India. We plan to solicit donations directly from the public as soon as we have a product that is ready to scale up. We plan to enforce trademark rights over “IsoGrid Foundation” and “CrowdSwitch”. We plan to use these brands as a mark of trust for buying quality hardware and software updates. For example, we could charge $0.05 to deliver a software update to deployed CrowdSwitch units. The price is low enough that it isn’t likely to inspire for-profit competition.